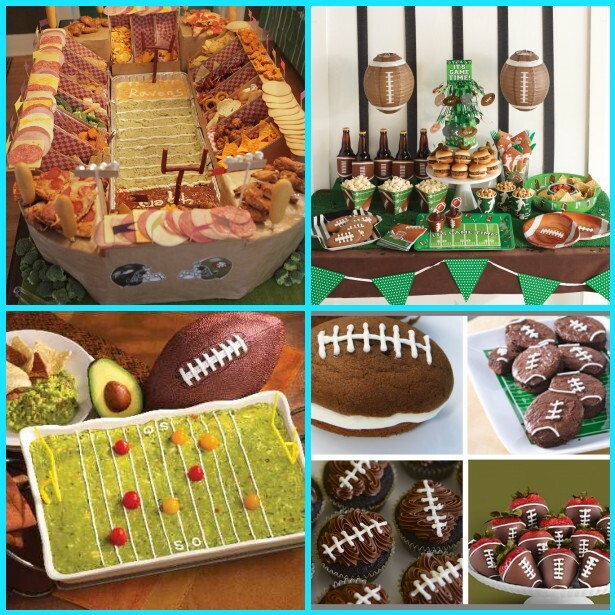 6 Tips for Throwing a Super Bowl Party on a Budget! It’s that time of year again! We are just days away from one of television’s most-watched events, the 48th annual Super Bowl! More than 108 million people tuned in for last year, and we can only expect that number will increase for this year’s event. 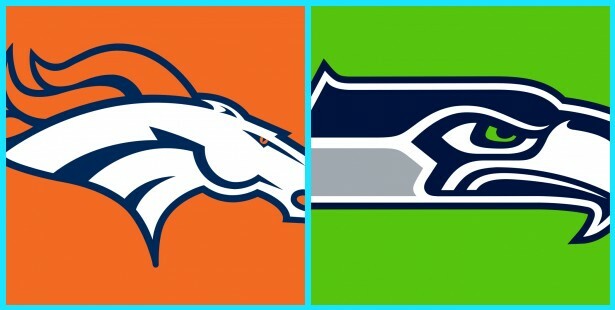 The Super Bowl showdown takes place this Sunday, February 2nd between the Seattle Seahawks and the Denver Broncos. Not only are the two best teams in the league facing one another, this is the first ever Super Bowl taking place in an outdoor stadium at the Meadowlands, home to the New York Giants and New York Jets. Year after year, people gather to enjoy the game of football, those hilarious commercials, the halftime show, and of course to see which team gets the Lombardi trophy. If you’re hosting a party this year, it can be stressful to decide how much to spend on food and beverages. No need to worry! Leah Ingram, author of Suddenly Frugal, brings us 6 tips to throwing a Super Bowl party on a budget. 1. Use coupons and buy on sale. It sounds simple, but you’d be surprised at how many people don’t spend the time collecting coupons to save the most money. It will go a long way if you can save on each item you are looking to purchase. 2. Buy in bulk to save the most. Get out that Costco card and shop at a warehouse club! Any time of membership will do. Snacks and finger foods will be much cheaper if you buy them in bulk. Don’t forget about paper towels and bottled water, both are essentials to keeping a clean house and hydrated group! 3. Avoid convenience to keep costs down. If you’re adding a few healthy items to the menu, make sure to buy in large quantities. Dips can be a party favorite, so make sure to buy fruits and vegetables in bulk that can be cut for dipping. It’s a simple and easy to share dish! 4. Make your party menu with next week’s dinner in mind. Tons of planning can go into throwing a Super Bowl party, and often times we end up with more food than we can handle for one evening. Make sure your leftovers can be made into meals to feed yourself or family over the next week or so. This way you will have made the most of your party purchases! 5. Go with one-dish wonders. Think about a few bold dishes that will satisfy your guests! Chili, tacos, and macaroni and cheese are great options because you can add in a buffet for toppings where guests can dress up their dishes in any way they would like. 6. Think potluck. Ask your guests to chip in by bringing a dish! Hosting won’t seem as stressful, and you can save some extra cash. And hey, it can be fun to enjoy a variety of foods and see who came up with the most creative dish! These useful tips can assist you in planning a party on a budget and make this Super Bowl a fun and exciting experience! What tips will you use when planning your Super Bowl Extravaganza, and who do you think will take home the Lombardi Trophy?! Let us know in the comments below or on Facebook & Twitter!